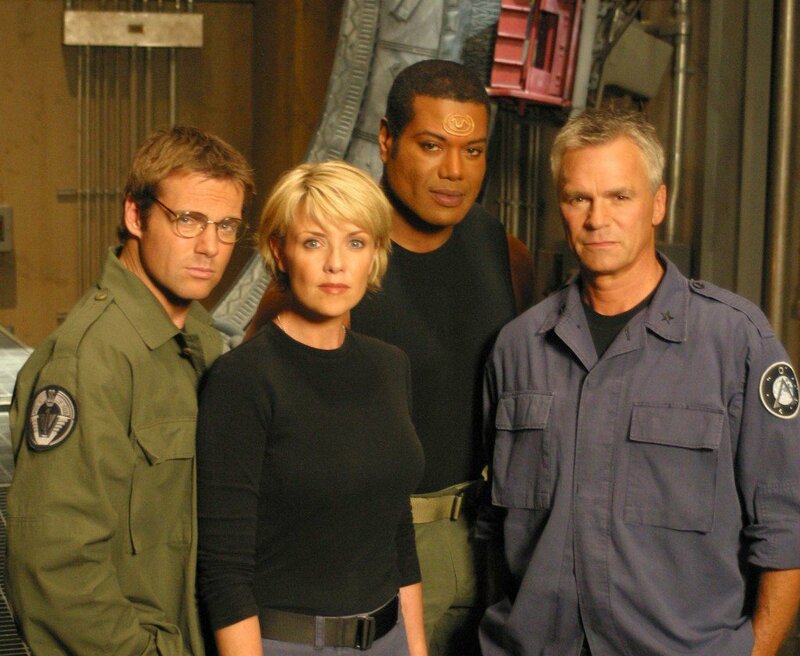 As mentioned earlier in this series, I really like how Unisystem, specifically the Cinematic variant, handles “monster of the week” TV shows, so I think it would be a perfect fit for Stargate SG-1. As much as I love Spycraft, I felt that it wasn’t quite the right fit for Stargate SG-1. Luckily, there is at least one very good fan conversion out there and, thanks to Archive.org you can still find it here.